Need proof of renters insurance to move into your new apartment? Call Poway General Insurance today and get a free quote on California renters insurance. Whether you rent an apartment, a condominium or a single family residence, you should insure your contents and protect your personal assets (current and future) in the event you are liable for a covered loss. Almost all landlords now require their tenant’s to provide evidence of liability coverage for the property they rent. We can provide this for you at surprisingly affordable rates. 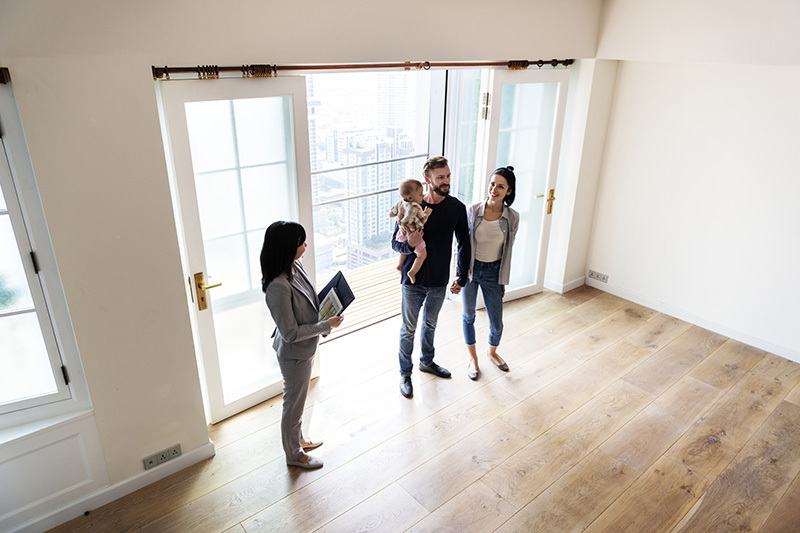 Most renter’s insurance policies provide standard $100,000 personal liability coverage and options starting at $5,000 for unscheduled personal property coverage. Poway General Insurance Agency thinks it is smarter to deliver value and service that goes far beyond the basics because tenants have their own set of specific needs and PGIA is here to help.